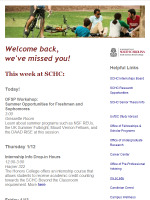 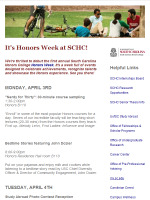 Welcome to the South Carolina Honors College student newsletter archive. 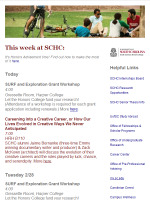 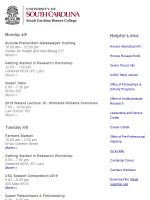 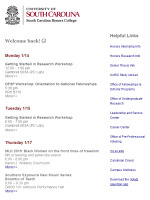 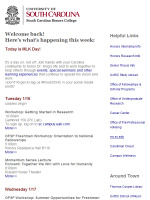 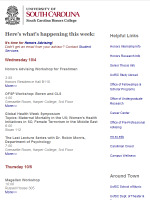 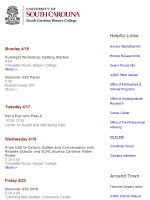 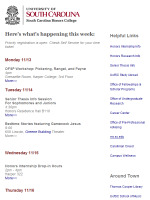 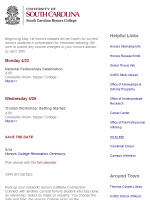 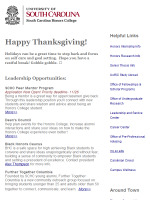 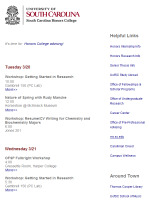 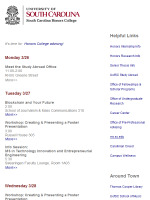 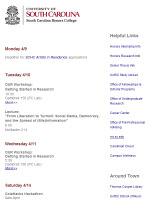 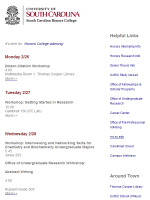 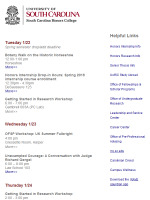 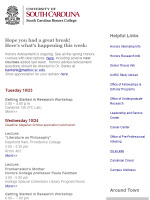 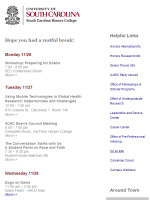 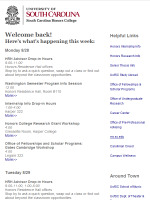 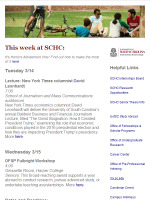 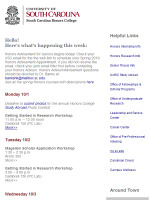 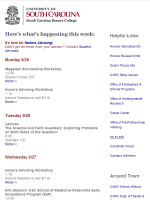 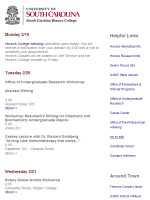 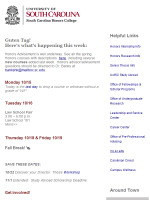 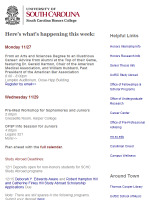 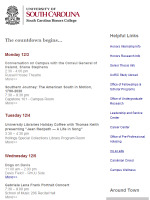 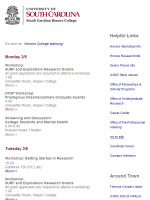 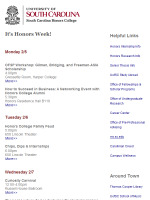 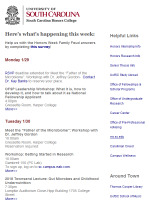 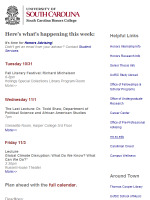 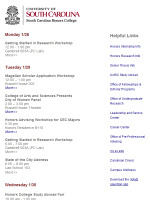 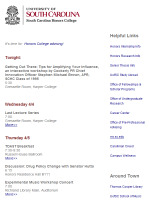 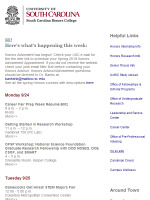 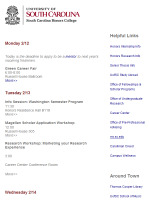 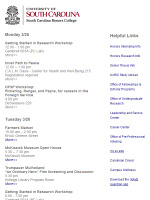 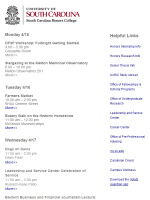 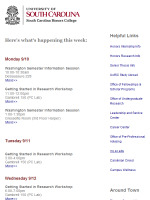 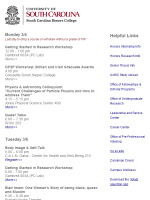 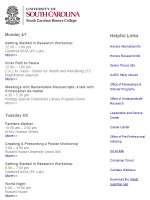 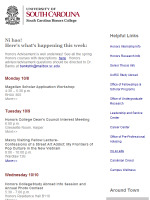 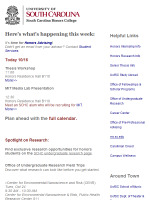 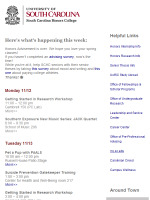 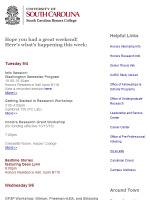 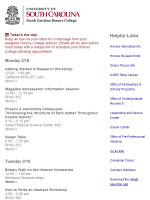 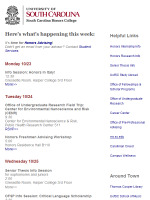 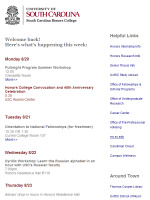 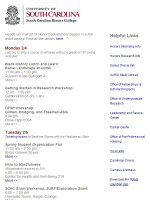 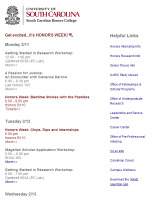 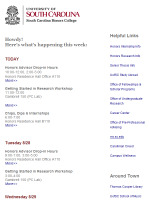 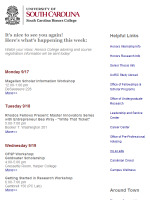 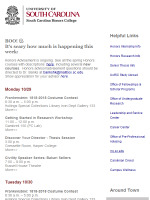 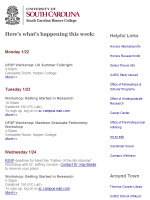 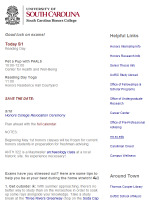 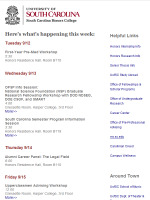 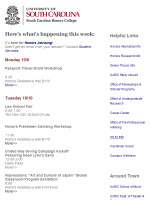 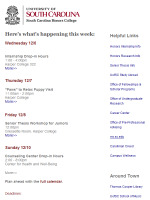 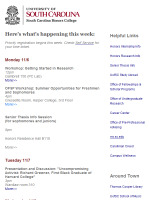 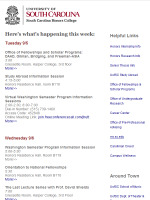 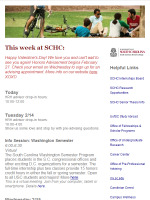 Below you will find the most recent weekly newsletters. Browse through past issues or follow the link at the bottom of this page to subscribe.